India Met Department (IMD) confirmed good monsoon onset over Kerala. It said “active monsoon conditions” presented over South Peninsula and the North-Eastern States. Latest weather reports from Kerala suggests central and northern districts have recieved heavy rainfall day after monsoon onset. The rains will now enter Coastal and Interior Karnataka, parts of Tamil Nadu and the North-Eastern States over the next two to three days. The Thiruvananthapuram Met Office said rain/shower is most likely to occur at most places in Kerala and the Lakshadweep for the next five days. 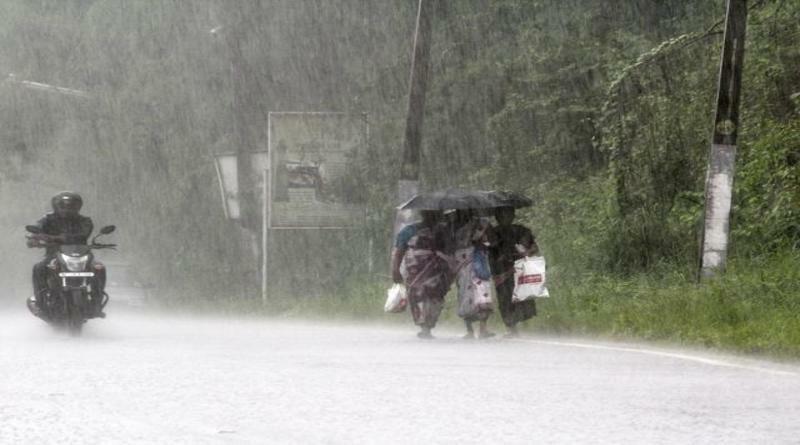 A heavy rainfall warning is in effect for Kerala from Friday to Sunday. Strong winds from a westerly direction with speed occasionally reaching 45-to-55 km/hr are likely along and off the Kerala coast and over the Lakshadweep until Thursday afternoon.